Outsource manufacturing is the process of hiring people outside of your company to assemble parts of, or to build an entire product. The main reason why companies across the globe choose to outsource their manufacturing needs is due to the cut in labor costs. 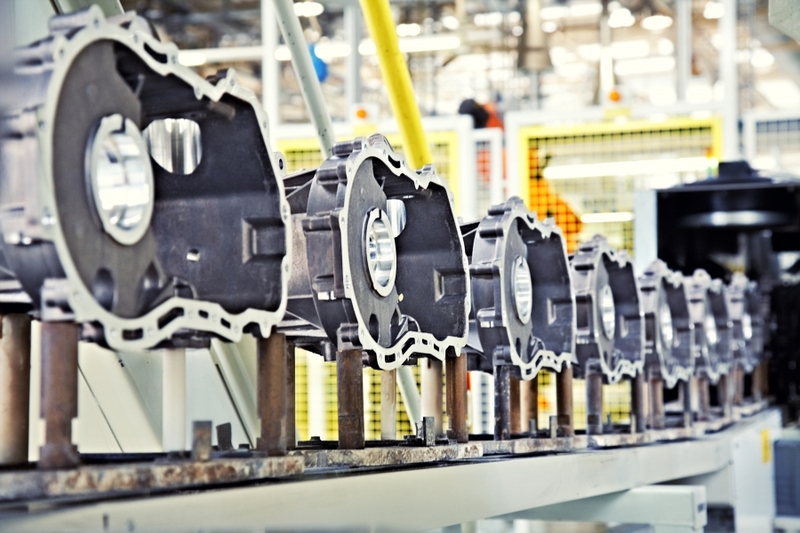 When a business outsources a part of their production line to a third-party manufacturing company in a different location, they often see a significant decrease in production costs. At the end of the day, it tends to be more affordable to outsource production processes to companies that have a comparative advantage to produce them internally. More often than not, one of the best advantages of outsourcing is to utilize assets that are already in place without having to make an investment in fixed costs. If you’ve invented a new product, outsourcing the production may be the best use of your time and money. Since you will not have to invest heavily in developing your own internal infrastructure, your market research and business plan should give you an idea of your potential sales volume and selling price. A myriad of financial benefits. This can help to reduce or eliminate assets and increase cash flow for your business. Strategic optimization. This allows business owners to focus on their core mission and the allocation of their operations in a more profitable manner. Supply chain management benefits. Your company will have the ability to select suppliers who are leaders in their specific industries. Flexibility. 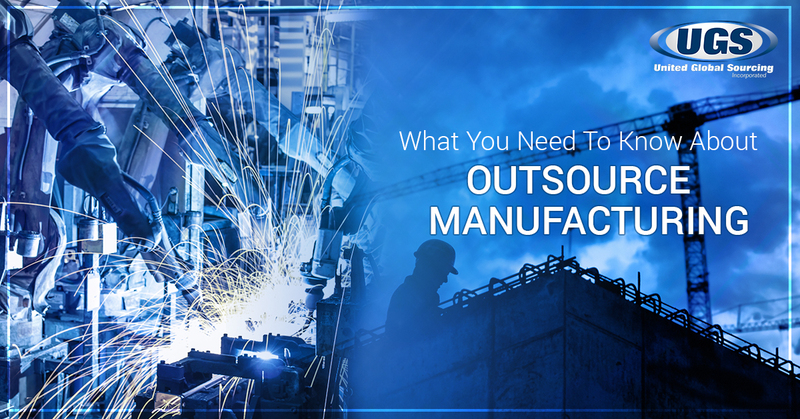 When you outsource your manufacturing needs, your company’s resources can be redirected to your core operations. Cheaper labor and lower asset cost. The most common regions for outsourcing manufacturing are in Asia, Latin America, and in Eastern Europe. Additionally, the cost to set up a business in these areas is lower. Lower fixed cost. Many companies prefer outsourcing their manufacturing needs because they only have to pay for the variable cost of production, and not for any upfront fixed costs. Try to find a company that has management styles and business philosophies similar to your own. Focus on the best solution for your product, not the lowest price. At United Global Sourcing, we’re passionate about helping small to large businesses find the best manufacturer for their needs. Whether you’re making automobile parts, consumer products, or roller skates, we can help you identify the most capable factory for any part or product you may need. We also put communication and quality first, which is why we maintain a 24-hour communication cycle with all of our clients. If you want the best quality product at an affordable price, it’s important to find the best contract manufacturing organization (CMO) you can. If you choose the wrong contractor to work with, you may be faced with cost overruns and delays in production. While cost should be a driving factor, it should not be the sole determinant for choosing a manufacturer. Quality and safety are also very important aspects to consider when your brand or business is on the line. Does the CMO hold the necessary manufacturing authorizations needed to conduct business? Can the manufacturer also test and pack the products? Does the CMO meet or exceed your quality and production standards? Can the CMO supply the product cheaper than in-house production? Does the CMO deliver orders on time and in full? Does the CMO have an infrastructure that is capable of providing you with accurate, comprehensive, and timely information? Once you find a manufacturing company that meets your individual needs, it’s time to get started on a request for proposal, or an RFP. This document is where you will define your business objectives and create the requirements that your potential manufacturers must live up to. In order to find the best fit, you’ll need to convey the right information and ask the right questions. Remember that when you write your RFP, manufacturers will need to have a clear understanding of your organization and its needs. RFPs often have the same sections. However, they may be different depending on the nature of your project. Let’s take a look at a rough RFP outline below. Introduction: In this section of your RFP, do your best to explain in broad terms why you are putting together this document and what you hope to accomplish by hiring a manufacturer. You may also want to summarize key points from other sections, such as when the project will start. Background information: This section of your proposal should include important information about your organization, and the history of your current product. Requirements: This is often the most important section of the RFP. 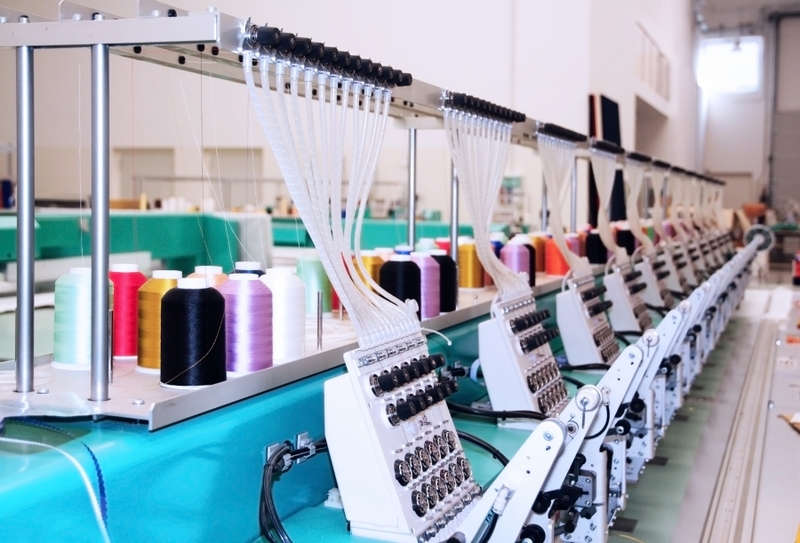 Included in this section should be a detailed explanation of what you need the manufacturer to do, and a list of information you expect to receive from each candidate. Structure of the response. If the project is highly complex and technical, you can break down the requirements into bullet points for the manufacturer to respond. Selection criteria: Tell each contract manufacturer the main determinants that you will use to select the winning bidder. This will give you a chance to highlight your priorities in what you are looking for in a manufacturer. Timeline: Perhaps one of the most important parts of your RFP is the timeline. Specify in your proposal the deadline in which you’d like to receive a response, and the date you will announce the winning bidder. Keep in mind that the longer your proposal is, the more detailed responses will be required from each bidder. If you’re having trouble finding the best outsource manufacturer for your needs, contact the experts at United Global Sourcing today. We offer turnkey solutions for manufacturing and fabrication needs, and we maintain a 24-hour communication cycle for all of our manufacturing and supply chain services. From castings and forgings to plastic injection molding, we’ve got you covered. Call us today!